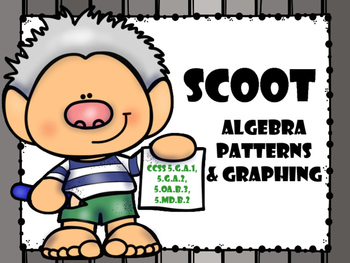 Are you looking for a way to get your kids up and moving while working on the skills you have taught them about finding patterns as well as graphing those patterns? You've found it! 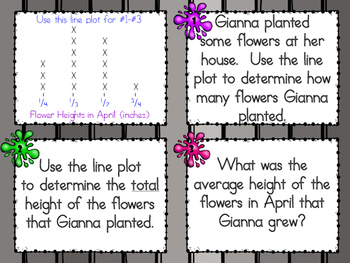 This game consists of 23 cards to hang around the room and includes a recording sheet for students to use while completing the cards. 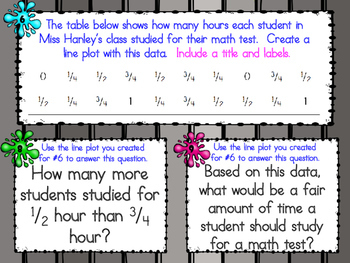 It can also be used as a math center for a small group of students. 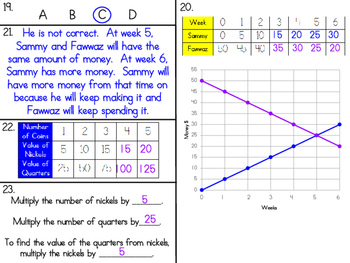 An answer key is also included to allow students to check their own work.